I love this book. 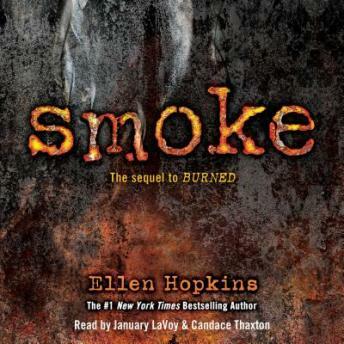 along with the many others Ellen Hopkins has written. I love Ellen Hopkins! And this series, is beyond thrilling. It's a must read! Be prepared to cry, it can be a tear jerker.